Lots of other posts about cadet exam passes not showing on reports run on Ultilearn. When the report is wrong the classification section of the cadet record on SMS is wrong. Based on this I’m assuming the details that will show in the cadet portal will be wrong. Is this on a list somewhere? At the moment, classifications are manually changed by staff based on the Ultilearn results and this won’t change as a result of Cadet Portal. However, proper integration with Ultilearn and SMS is very much on the roadmap and will be addressed after this big next release of SMS. The annoying thing is the message across the board seems to be “jam tomorrow” but as we all know tomorrow never comes, or not in the ATC at any rate. I’d much rather see the basics delivered well and soon, than @james_elliott promise the world and it never arrive! I think that’s something that gives me faith in this project - there appears to be a well defined scope, and feature creep doesn’t appear to be happening. Thanks James. I think the problem most squadrons are facing is that you can’t get accurate information from Ultilearn in order to update SMS. In our case you run a report of exams by learner and what you get back is missing exams that have been passed. When the cadet logs in they see what they have passed but its not reflected in the report. 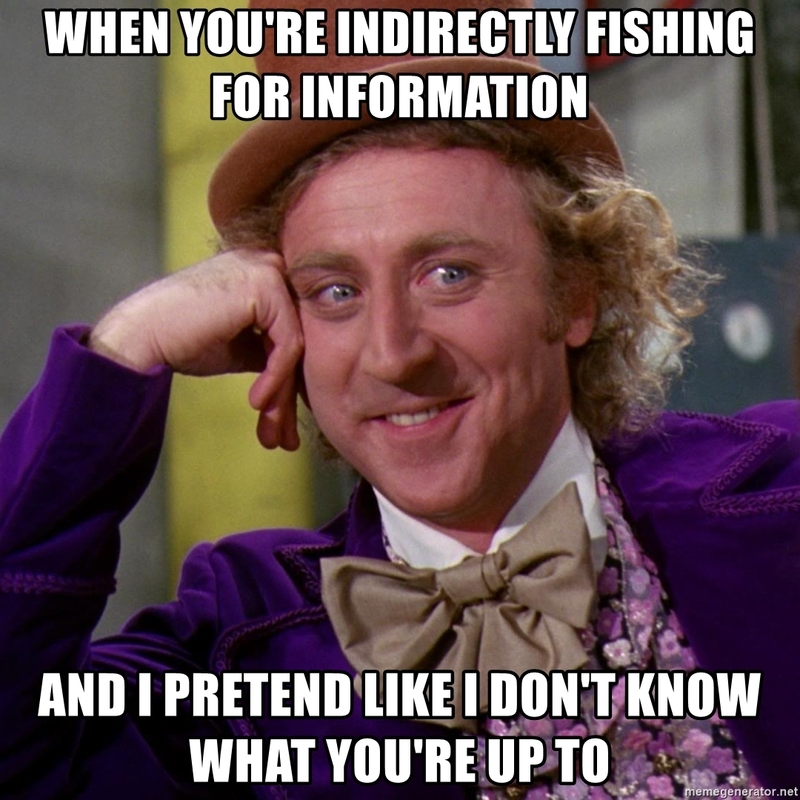 As an admin when you login you can’t see what an individual cadet has passed without running the report so you end up running separate spreadsheets and double entry to know where you’re at. So yes you can manually update SMS but we need the information to be able to do that. From what I can gather there are a few of us on this forum that have logged support tickets about this but nothing has happened. In my case I supplied screen shot evidence to try and help with identifying a pattern but there has been no feedback. Again, I don’t disagree with any of that but Ultilearn and how it interfaces with SMS is outside of the scope of Cadet Portal but my team will be involved in the wider stuff over time. I will do a proper Cadet Portal update on here probably this afternoon. This might have been mentioned elsewhere but under the classifications tab for a particular cadet (who has been authorised to take Ultilearn exams) there is a section at the bottom of the page that shows " Ultilearn Classification Results". I’ve used this to manually update the classification when I’ve seen the relevant combo (3 x LC exams / 3 x SNR/MAC + 3 x Different SNR/MAC exams) completed. I appreciate this is a one by one checking process for updating records. This is the problem… that section of SMS mirrors the report so you cannot rely on what it tells you. We have 85 cadets and keeping track of who has what is a complete nightmare. 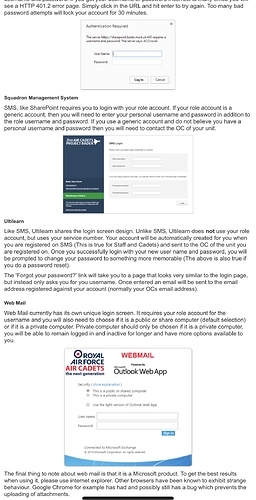 The only real way to find out is to login to Ultilearn as the cadet or get them to send a screen shot of what they see. I can pretty much guarantee some of your cadets are missing exam passes when viewed via a report or through their record on SMS. Sorry James, I didn’t mean to imply the good work you and the team were doing was nothing less than fantastic. I’m looking forward to seeing the portal go corp wide. You can probably tell there is a lot of frustration with what we have for exams, if the reports worked it would be good enough but sadly we have issues that makes it an administrative nightmare and it consumes so much time just trying to give the cadets the recognition for the exams they have achieved. Cadet Portal v1.0 (MVP) is just about finished and we are currently testing that on the pre-production environment at cadets.bader.mod.uk. We have achieved everything we said we would achieve in the initial release (and much more) and we are basically polishing it now. SMS v5.0.0 will be the new version of SMS which will be released prior to Cadet Portal Beta. I would guestimate that we are about 75% there on SMS and we are basically doing a massive amount of testing, including interface and end-to-end with Cadet Portal, to iron out all of the bugs prior to its release. The Bader Developers guestimate there are still a number of weeks worth of development to complete before we are ready for release. We cannot release Cadet Portal until SMS is ready. The new ACTO 10 – Use of Bader Squadron Management System to Record, Authorise and Promulgate Events will be published to the Beta Testing Sqns first so they can feedback on it. It will then be revised as appropriate and made Corps-wide policy as we deploy the new software. We have a Cadet Portal Deployment Strategy and Plan in place to manage the deployment process – the only thing it is missing is the dates. The intention is to do Beta, then roll Cadet Portal in a phased/controlled manner to the rest of the Wings across the Corps over a defined time period. We are not doing a big bang approach and we can speed up or slow down depending on how things go. We have just published several videos on the Cadet Portal SPOL site which I would encourage you and your staff to watch and more will be released in the coming days/weeks. More demo videos will follow, like I said, including a full event management process – but there are some bugs to squash in SMS first before we can do that one. So, a very high level update, but if you have any specific questions, fire away. We have just uploaded the new ACTO 120 Foot Drill Competition 2019 Sequence video to SharePoint. Once it is approved for external release, we will add it to the YouTube channel and embed in Cadet Portal. As it is the same sequence as last year, show them the 2018 RAFAC National competition footage while they wait. 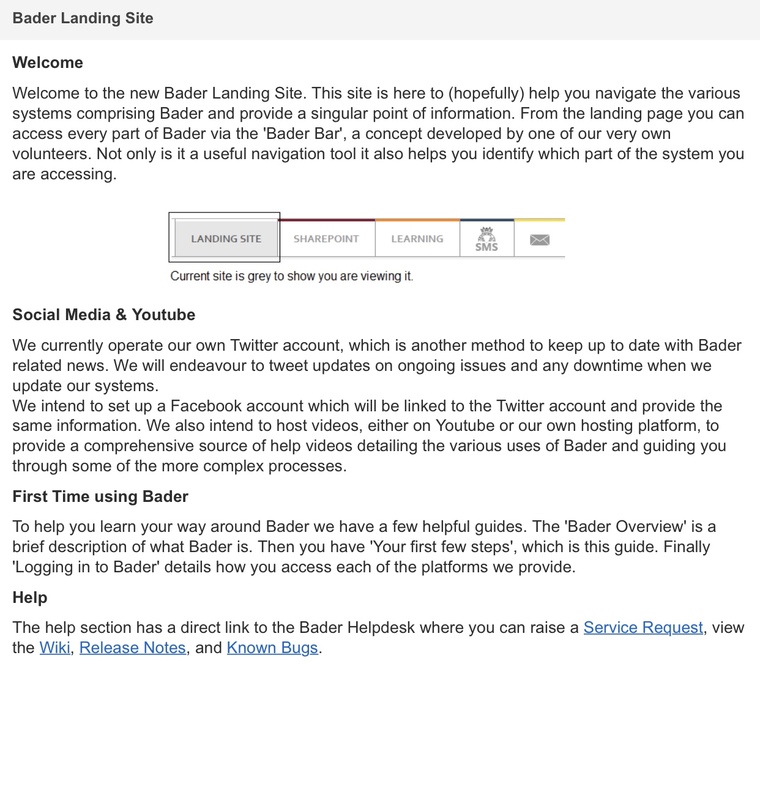 Shiny new landing site… does this suggest the new SMS release is imminent @james_elliott? When will we be getting personal email addresses? Would be nice if the help section also got updated.